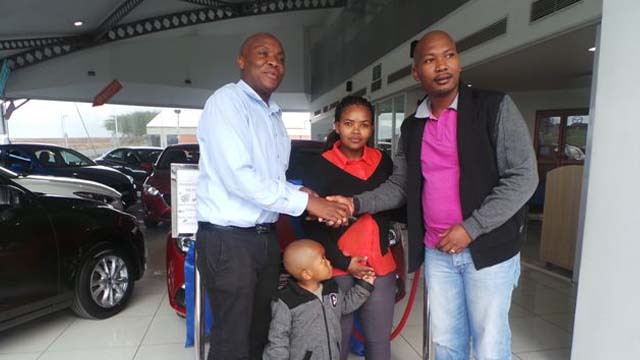 Congratulations to Mrs Ntuli on the purchase of their New Mazda CX5. 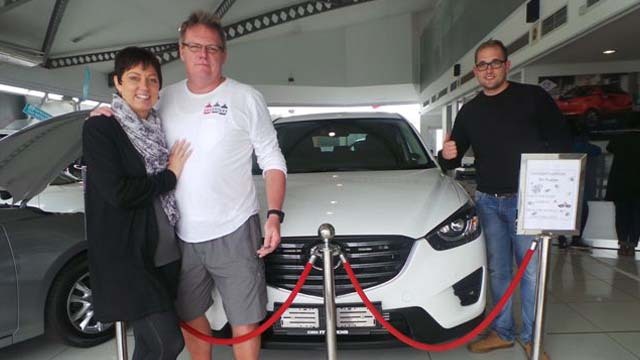 We at CMH Mazda Umhlanga would like to take this opportunity to thank them for their loyal support and we wish them many happy miles of enjoyable driving. From your CMH Umhlanga Team. Congratulations to Mr and Mrs Ten Bokum on the purchase of their New Mazda CX5. 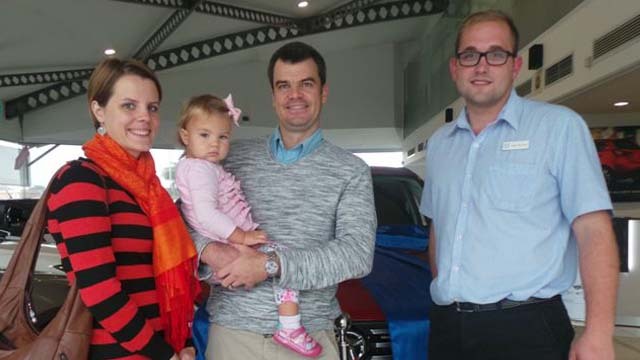 We at CMH Mazda Umhlanga would like to take this opportunity to thank them for their loyal support and we wish them many happy miles of enjoyable driving. From your CMH Umhlanga Team. 6 2.0 Active. 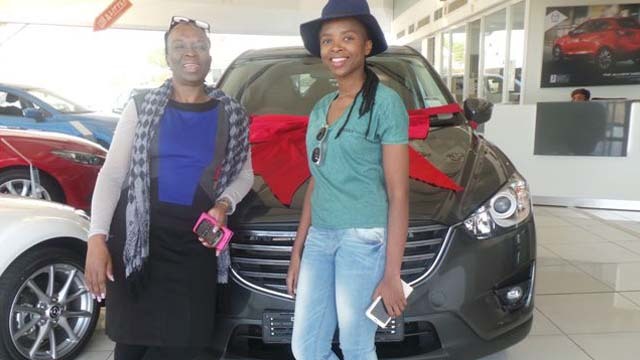 We wish you all many happy moments with your new Mazda and thank you for your loyal support. 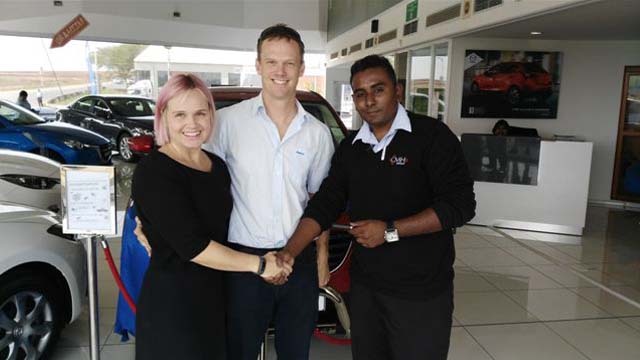 Congratulations to Mr Lothar Paul on your CX-5 purchase. Wishing you many happy miles of enjoyable driving. From your CMH Umhlanga Team. Congratulations to Mr Bodeker on your CX-5 purchase. Wishing you many happy miles of enjoyable driving. From your CMH Umhlanga Team. 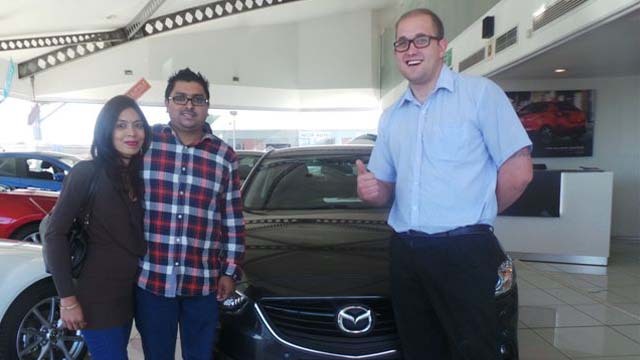 Congratulations to Mr Z Mgoqi on your Mazda3 purchase. Wishing you many happy miles of enjoyable driving. From your CMH Umhlanga Team. 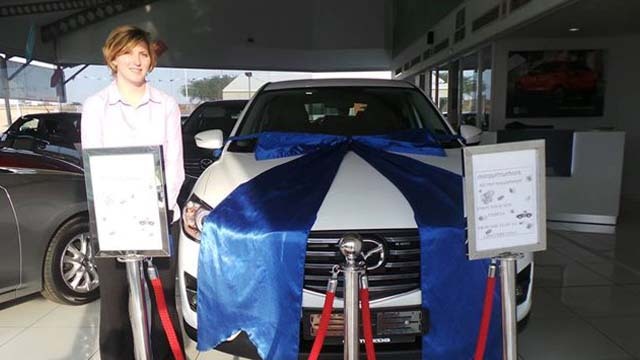 Congratulations to Mrs Jenna Von Mollendorff on your CX-5 purchase. Wishing you many happy miles of enjoyable driving. From your CMH Umhlanga Team. 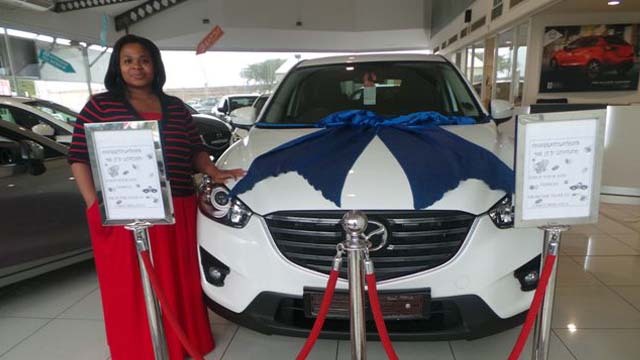 Congratulations to Miss Luvano on your Mazda CX-5 purchase. Wishing you many happy miles of enjoyable driving. From your CMH Umhlanga Team.